Mind mapping is a powerful graphic technique which provides a universal key to unlock the full potential of the brain. It harnesses the full range of cortical skills – word, image, number, logic, color and etc. – in a single, uniquely powerful manner. In so doing, it gives you the freedom to roam the infinite expanses of your brain. One important principle of mind mapping is: use pictures. As the core element of the mind map, pictures stimulate visual perception, trigger associations, strengthen creative thinking and effectively improve memory. 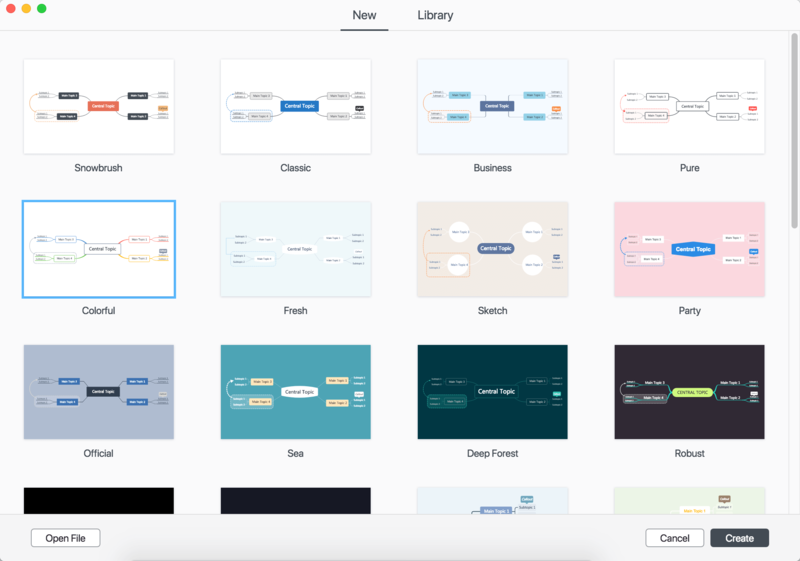 So, what magic will it create when mind map encounters dynamic images? First, let’s enjoy some mind maps from our users. 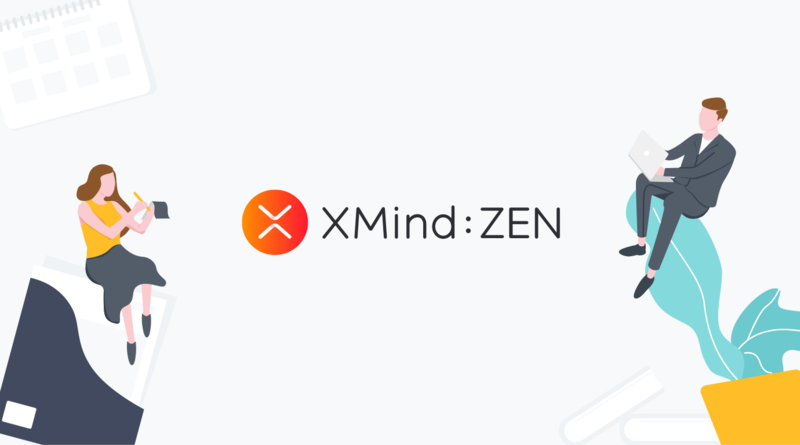 Launch XMind: ZEN and choose a theme. The mind map of Joe for example, choose Horizontal Timeline. Select a main topic and click Insert > Local Image. 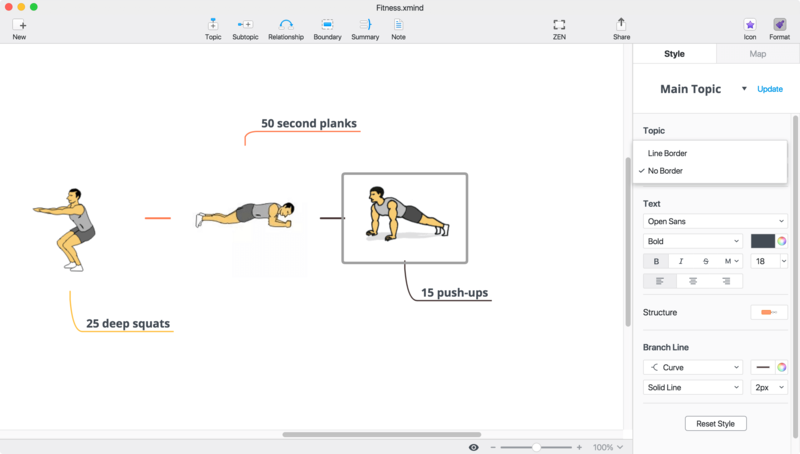 Or simply drag and drop the image to the target topic. 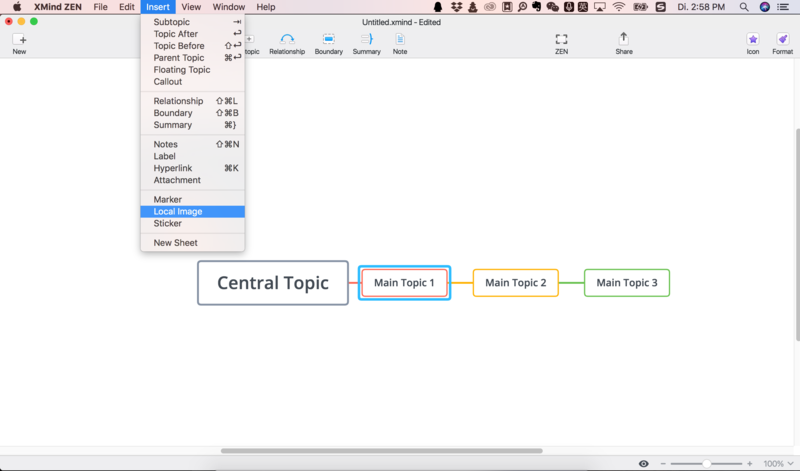 Topic in the mind map with horizontal timeline structure have border. 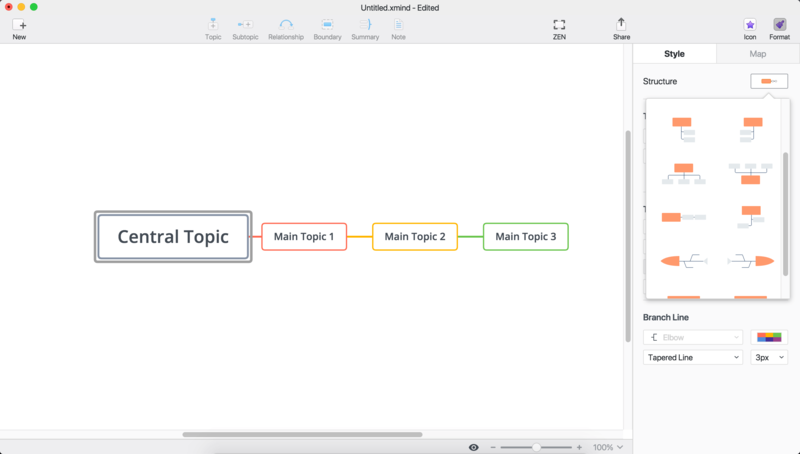 To beautify the mind map, you can choose “No Border“ for the topic after you inserting an animated GIF.